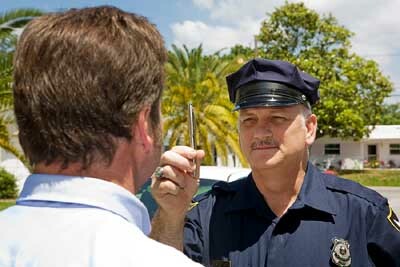 A traffic stop must be based on a reasonable suspicion that you are committing an offense. A moving violation, an equipment problem or a tag issue are all legal reasons for an officer to pull you over. DUI roadblocks allow officers to pull you over, however, there are several legal requirements that the courts have imposed for the public's safety. Welfare checks occur when an officer sees or receives information that an occupant of a vehicle may need medical assistance. Usually the person is just asleep. Report Every Drunk Driver Immediately – a REDDI report is when a citizen reports a vehicle that is moving erratically or an intoxicated person drives away from a location. Every accident must be reported or investigated by an officer, even if only one vehicle is involved. When you call a tow truck, the company will call the law enforcement agency and you will receive a ticket for Leaving the Scene of an Accident and/or Failure to Report an Accident. 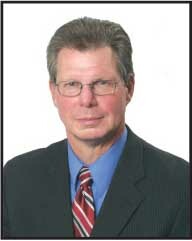 A conviction for either offense results in a (1) year loss of license. If an officer makes contact with you, the first issue is whether it was legal and the second issue is whether evidence collected is admissible. FAcing arrest? See my 8 Steps to Arrest and Prosecution.